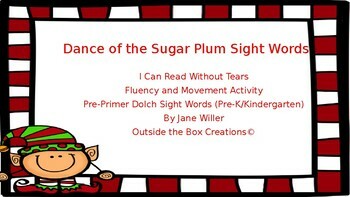 Do your students need a brain break while review break while studying their sight words or are stuck in doors because of the weather? 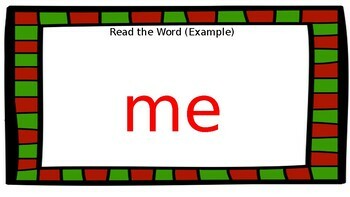 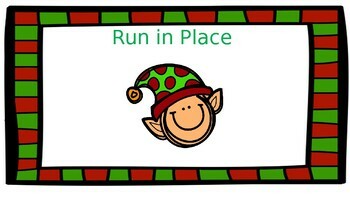 This is the first of my Holiday Themed Sight Word activities to get your students moving!! 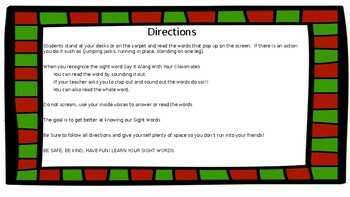 This is a great resource to do during review or indoor recess.